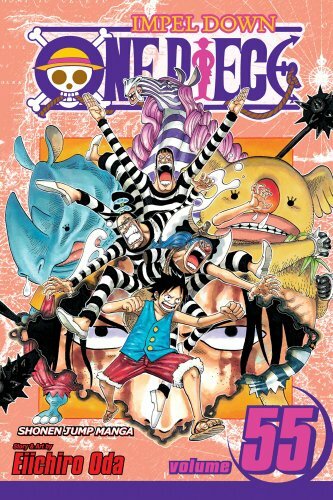 Anime News Network notes that the 60th volume of Eiichiro Oda’s One Piece (published by Shueisha in Japan, Viz in the United States) has sold over 2,000,000 copies in four days. 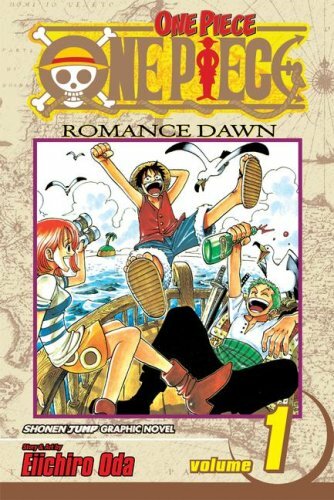 This seems like as good a reason as any to announce that the next installment of the Manga Moveable Feast will focus on Oda’s blockbuster pirate adventure. This edition of the Feast will run from Sunday, Nov. 28, to Saturday, Dec. 4. Anyone needing a refresher on what the Manga Moveable Feast is all about can take a look at Matt (Rocket Bomber) Blind’s handy introduction to the project. If you’d like to participate but don’t have a blog or don’t think the subject is right for the blog you already have, I’d be happy to host guest pieces during the Feast. Just email me at davidpwelsh at yahoo dot com. One Piece is serialized in Viz’s Shonen Jump magazine here in the United States. Deb (About.Com) Aoki just happens to have an interview with editor Joel Enos on recent and upcoming changes to the long-running periodical. You are currently browsing the The Manga Curmudgeon blog archives for the day Thursday, November 11th, 2010.